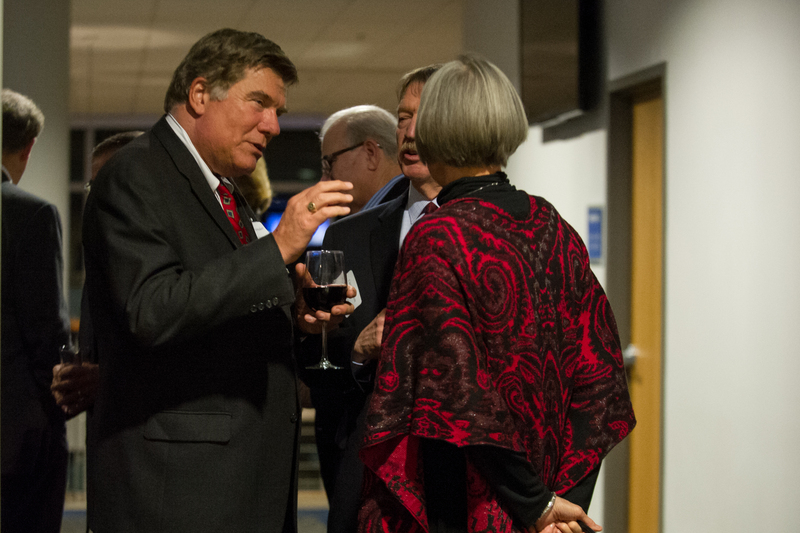 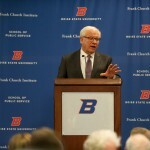 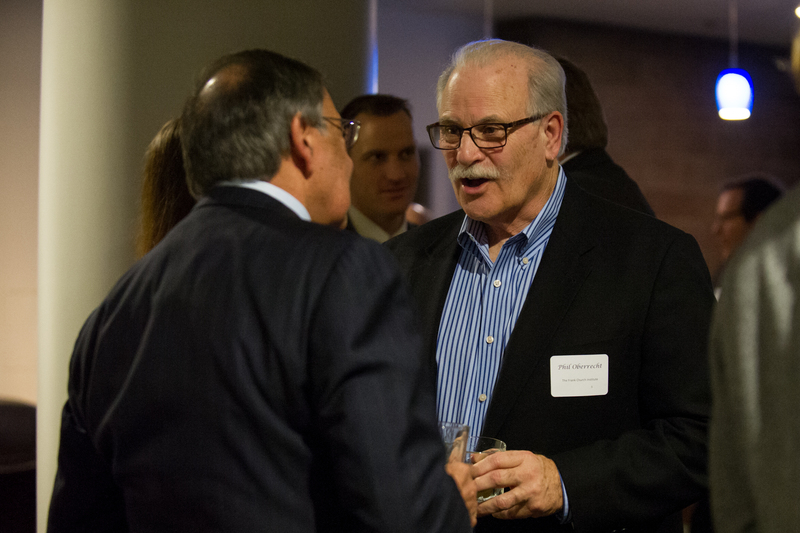 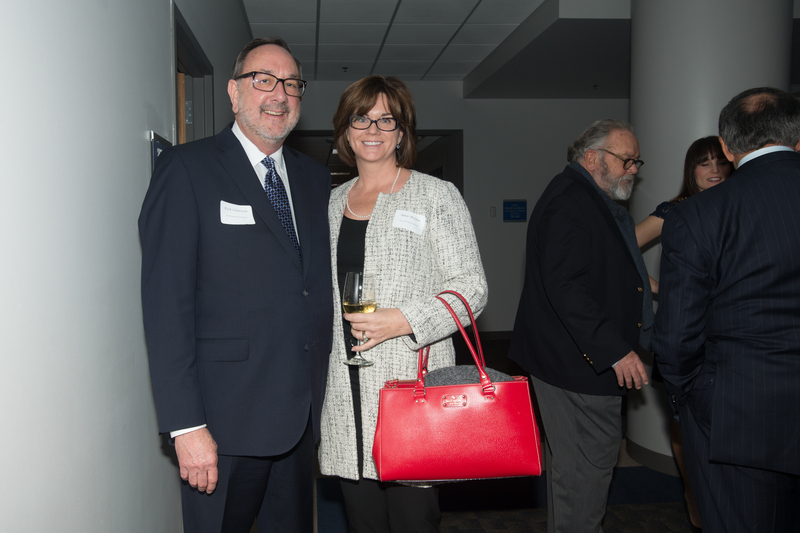 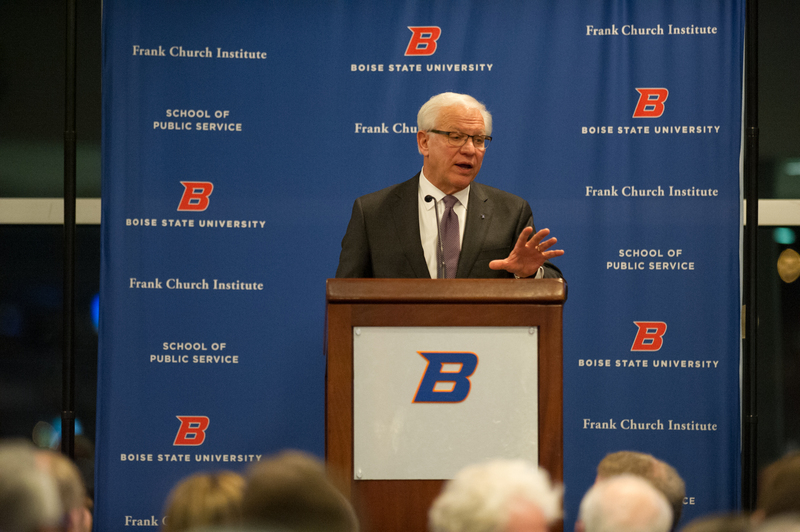 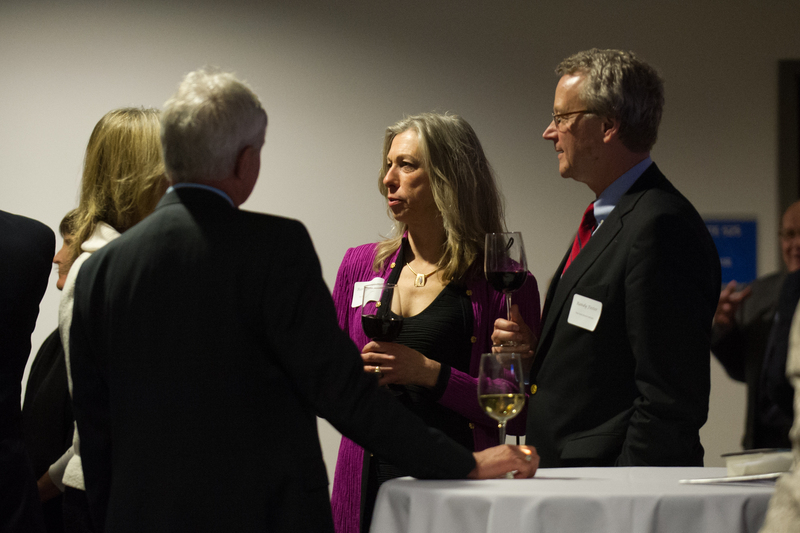 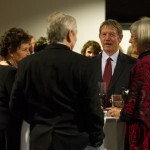 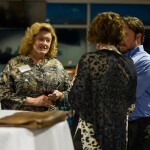 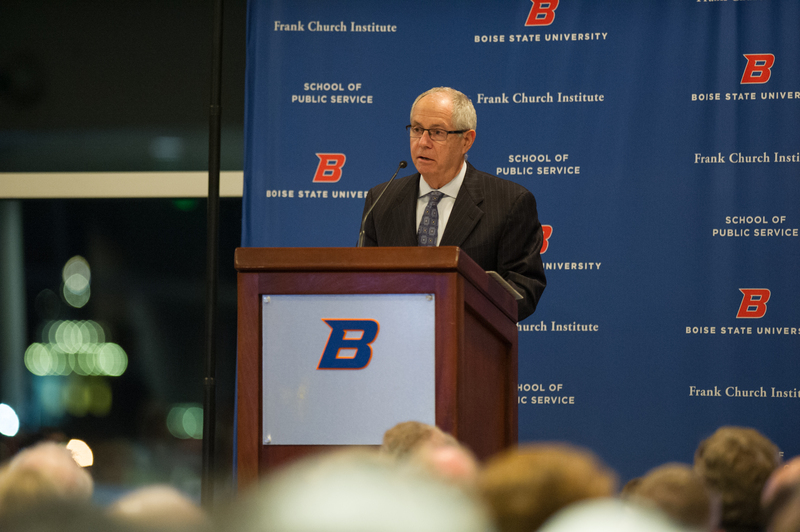 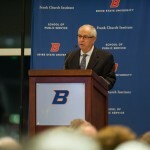 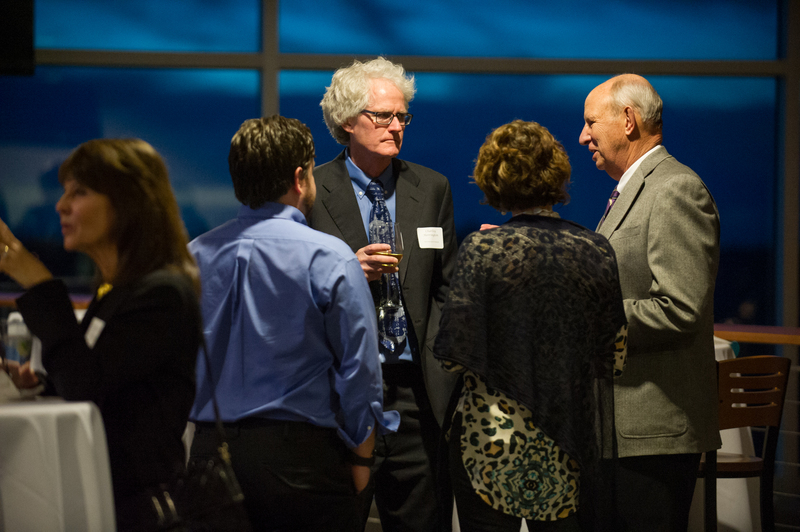 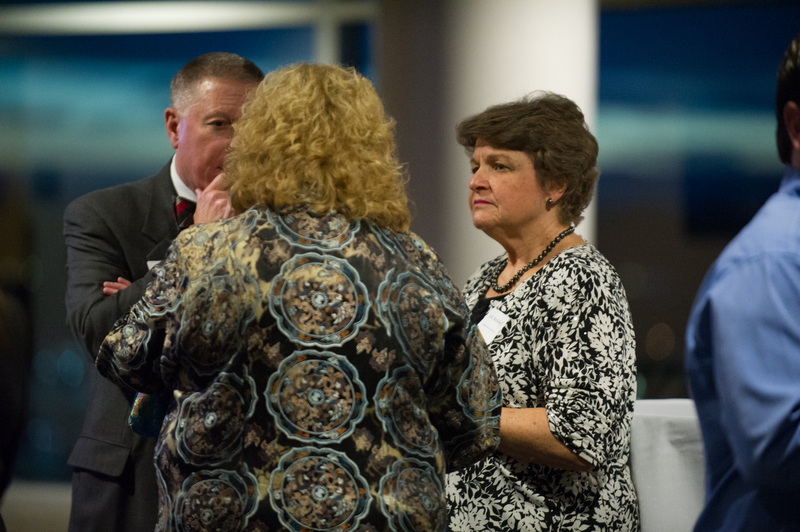 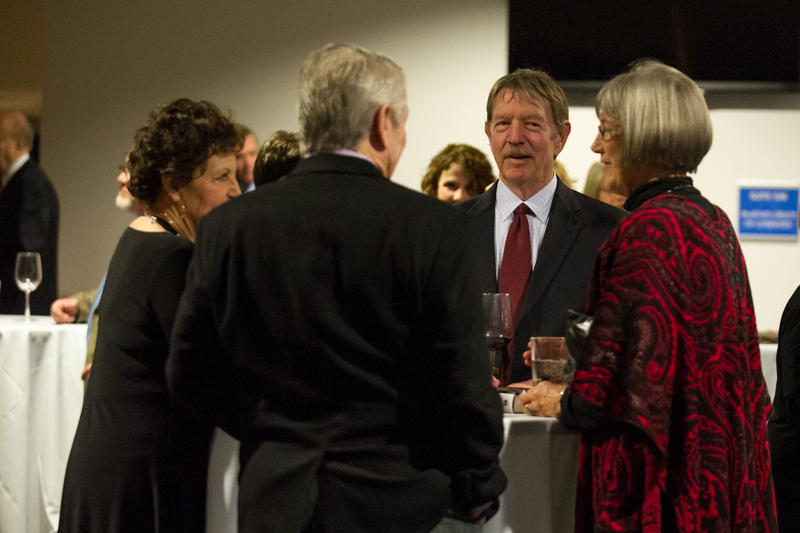 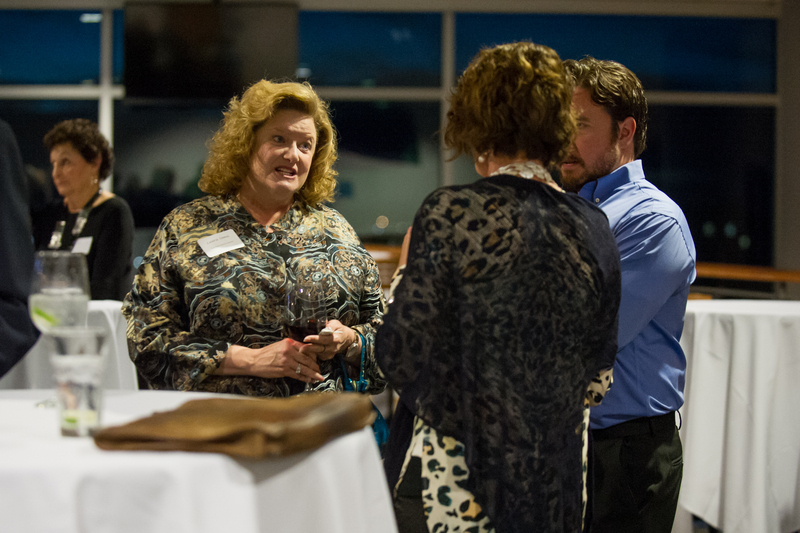 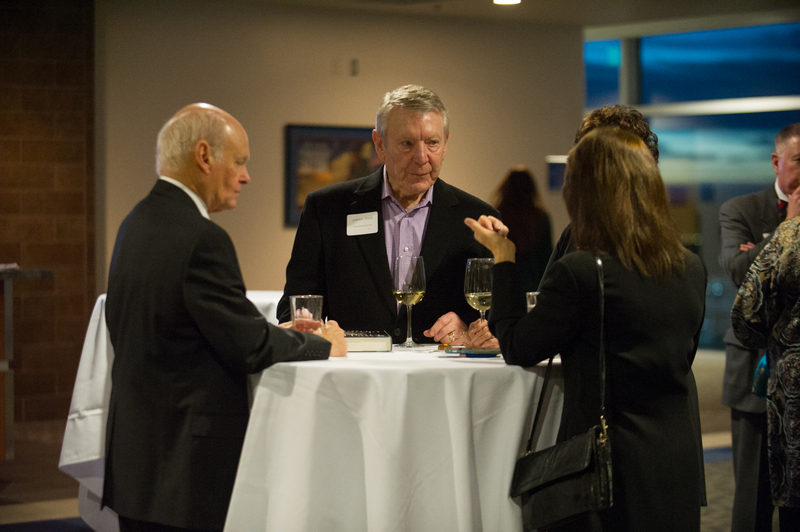 Please join us at the 32nd annual Frank Church Conference, January 15, 2016 from 8:30 a.m. to 12 p.m. in the Boise State University Simplot Ballroom. 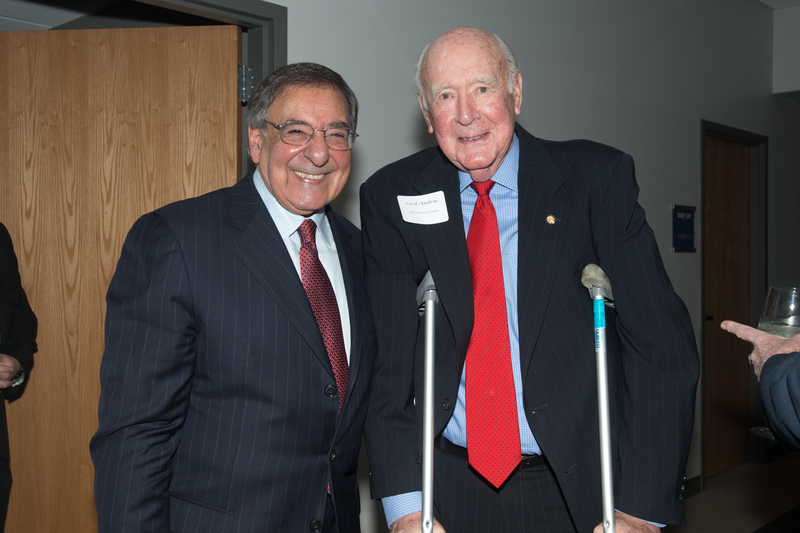 This year’s keynote address will be Ambassador Thomas Pickering, a distinguished U.S. diplomat who served as U.S. 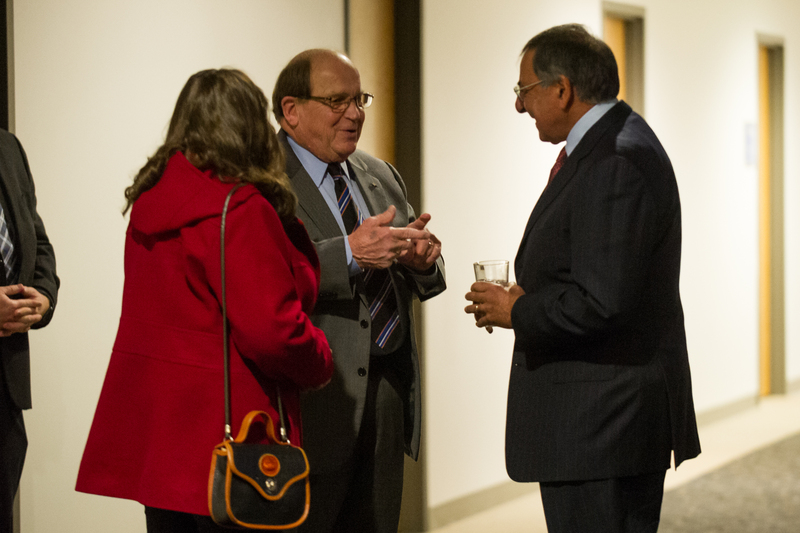 Ambassador to six countries, including Israel and Russia, as well as the United Nations. 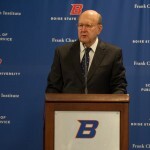 The conference includes Middle East experts Dr. Graeme Bannerman, the Middle East Institute; Dr. Nader Hashemi, the Josef Korbel School of International Studies; Stephen Schlesinger, the Century Foundation; and Ambassador Gerald Feierstein, Principal Deputy Assistant Secretary of State for Near East Affairs. 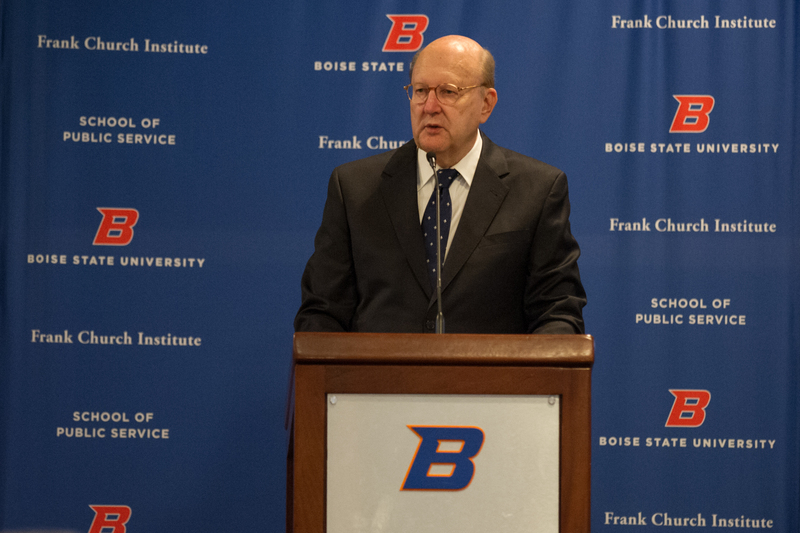 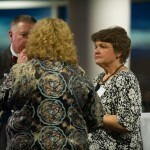 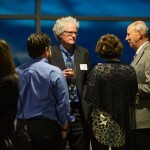 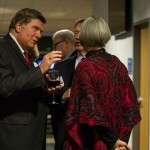 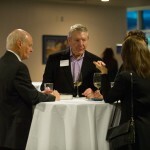 The conference is open and free to the public and campus community. 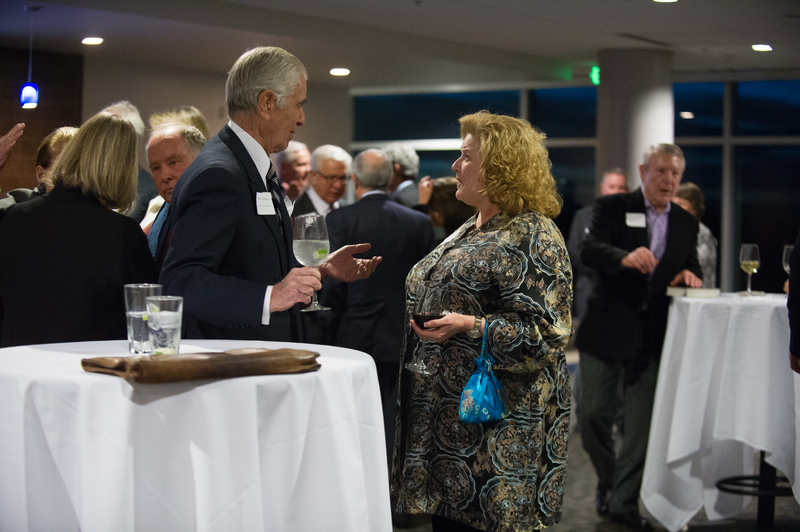 Free parking is available for the conference in the Lincoln Garage at University Drive and Lincoln Avenue across from the SUB. 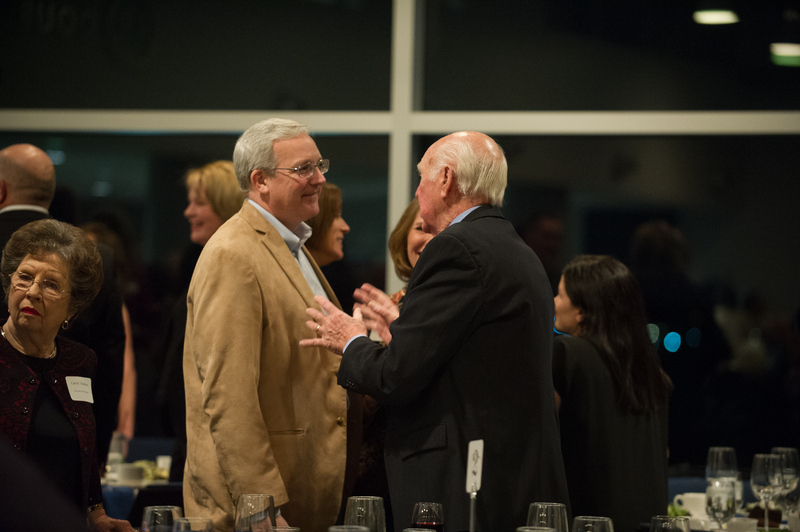 Advanced registration and payment required for the luncheon on Friday, January 15th from 12:30 p.m. – 2 p.m. $30 per person / $225 for a table of eight. 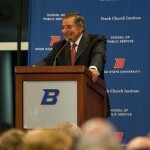 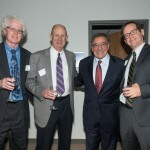 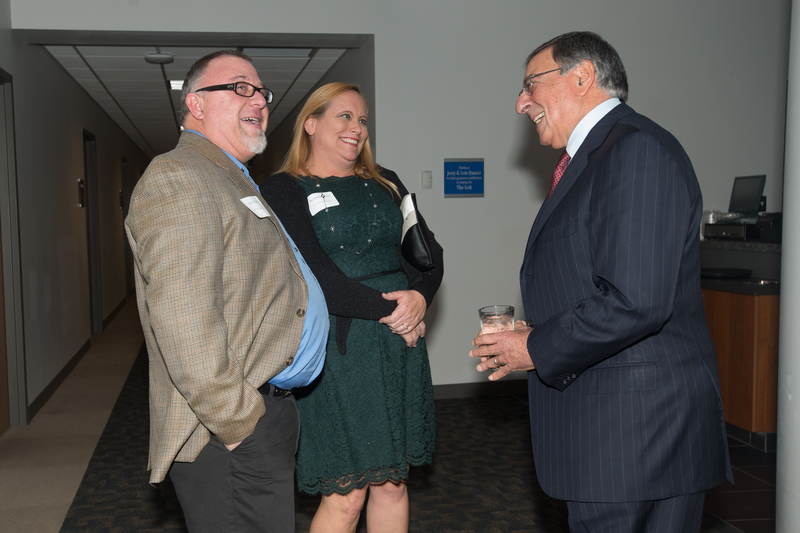 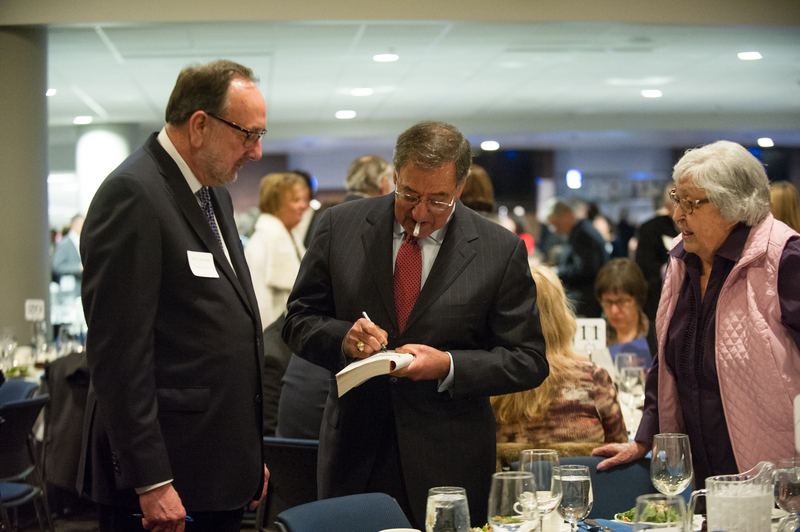 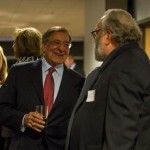 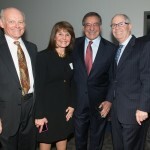 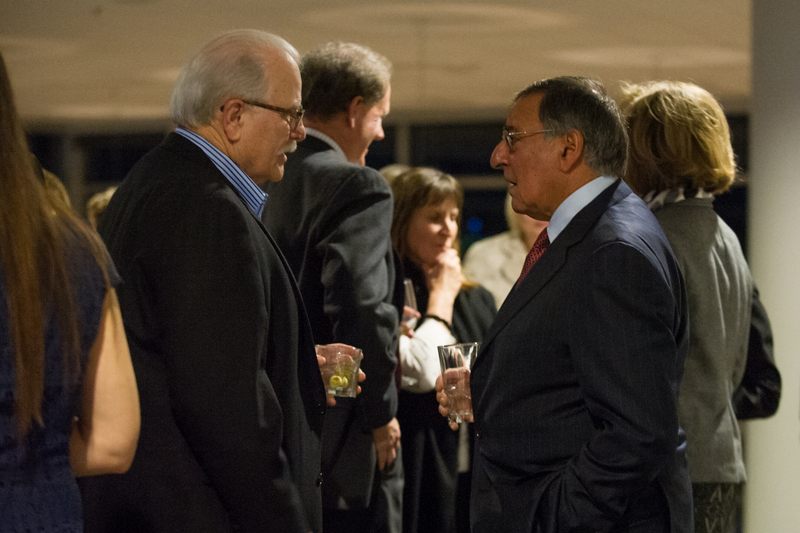 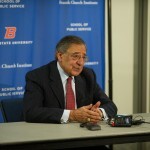 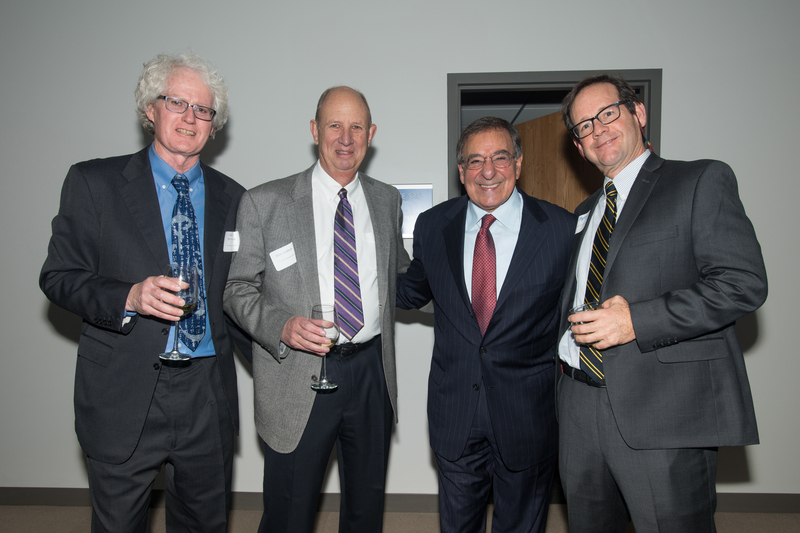 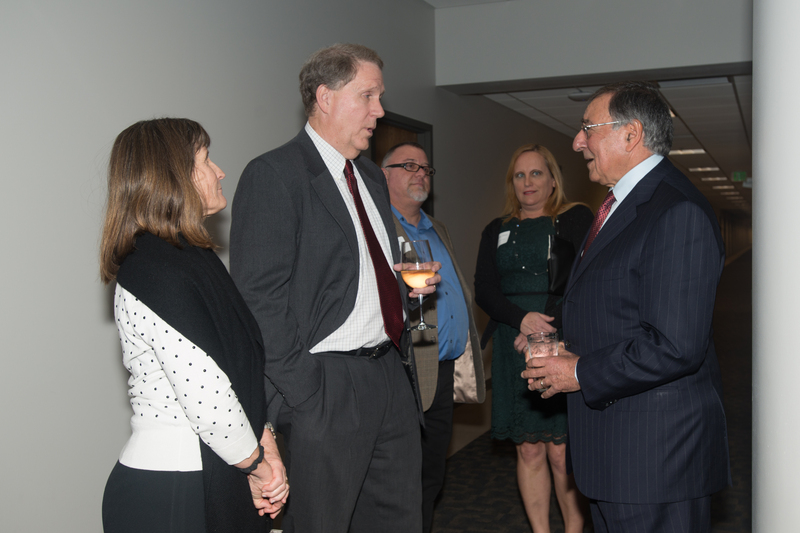 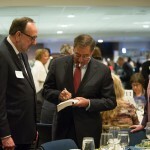 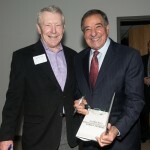 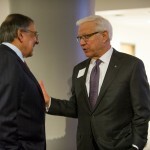 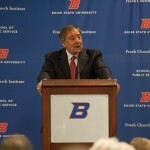 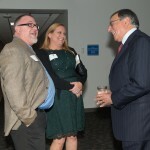 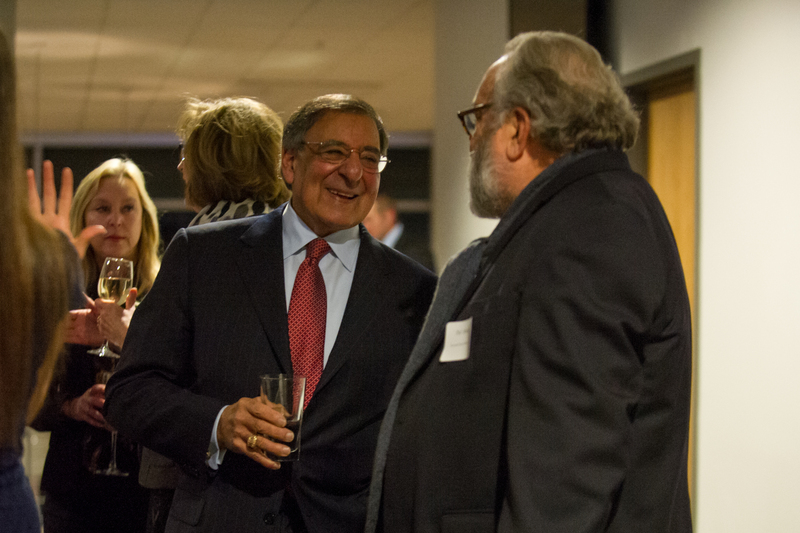 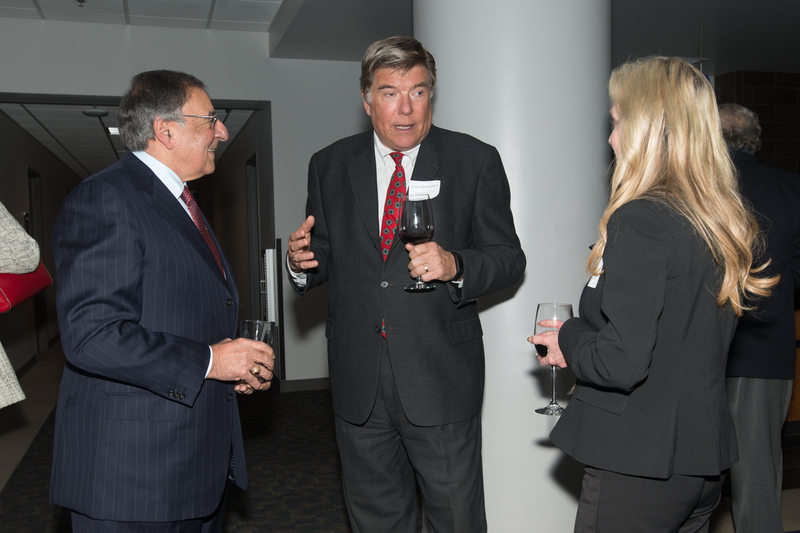 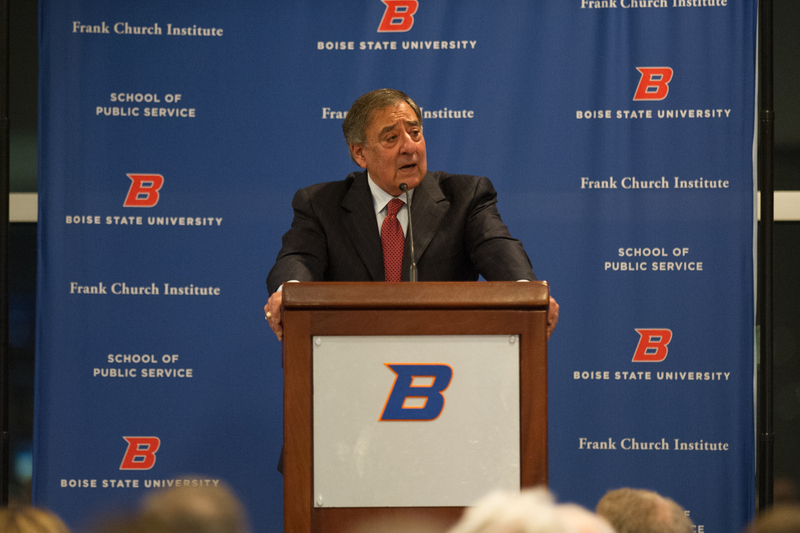 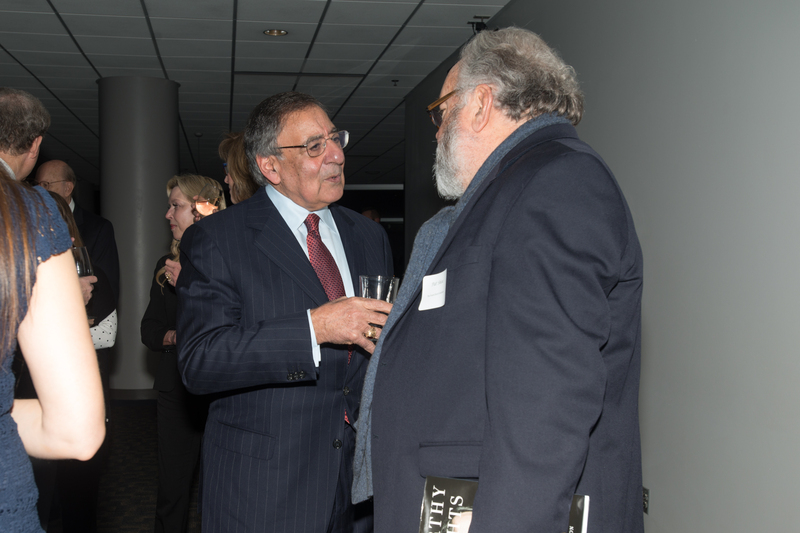 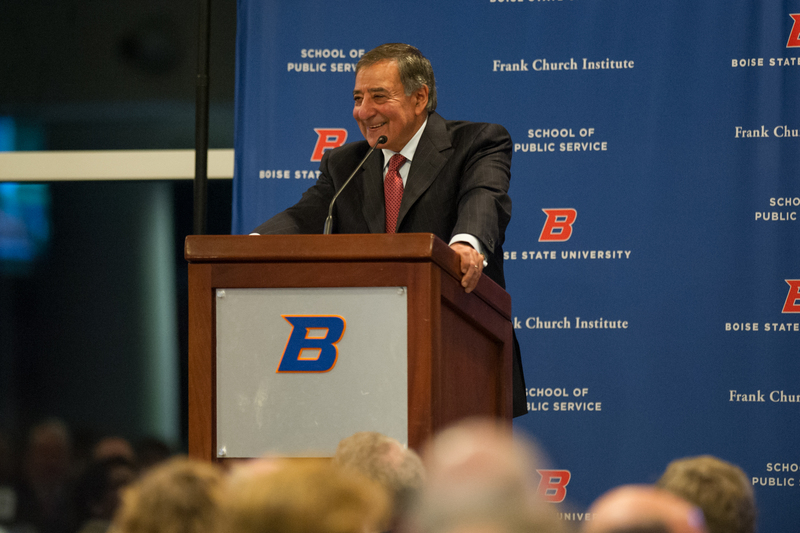 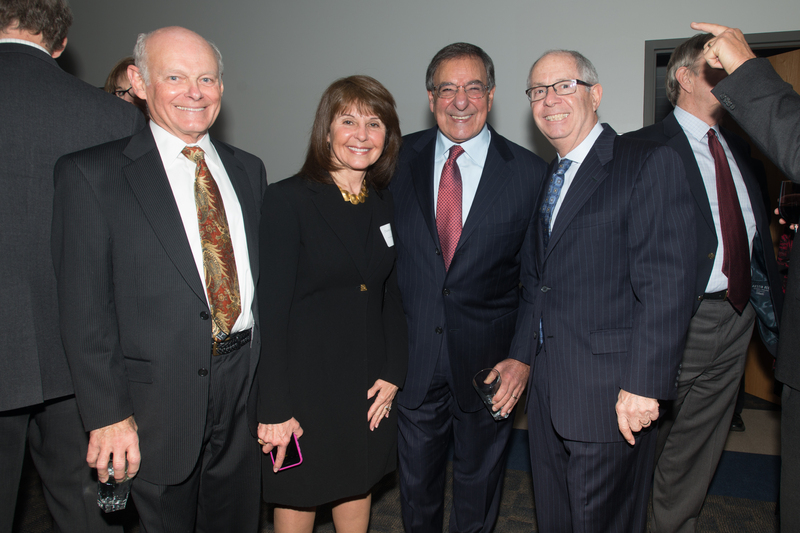 Leon Panetta, former secretary of defense and director of the Central Intelligence Agency, will receive the Frank and Bethine Church Award for Public Service on January 18 at a dinner honoring him in the Boise State University Stueckle Sky Center. 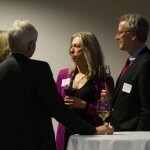 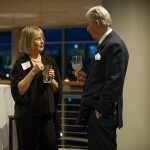 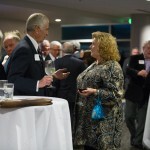 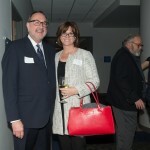 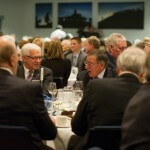 Dinner begins at 6:00 p.m., $100 per person / $600 for table of eight. 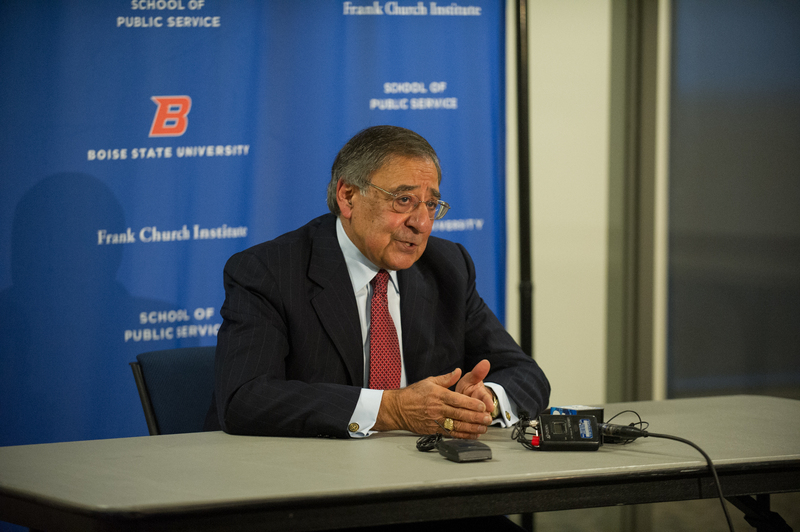 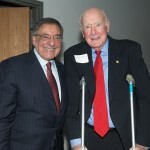 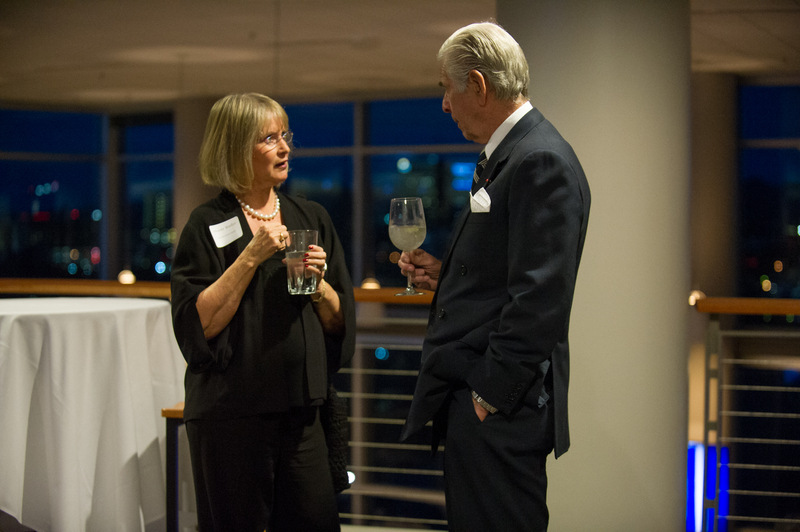 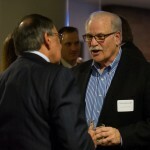 “Secretary Panetta has had a long and distinguished career in public service that began in Congress when Frank Church was Senator,” said Garry Wenske, executive director of the Frank Church Institute. 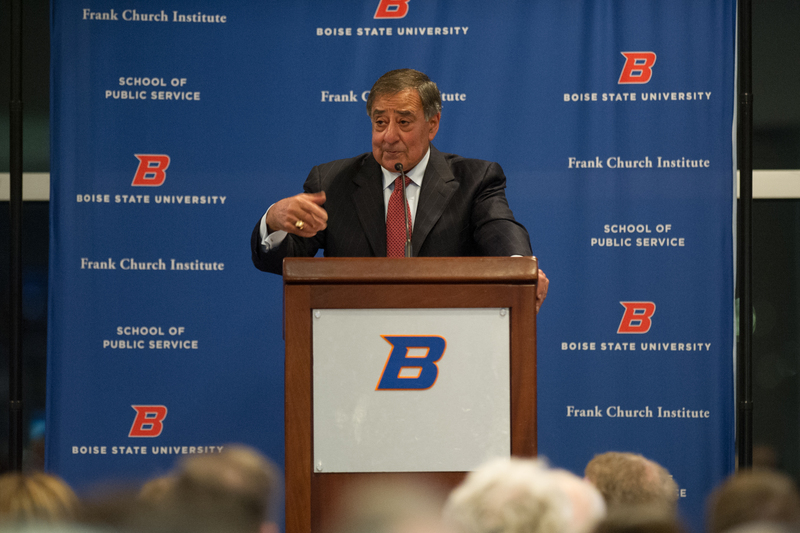 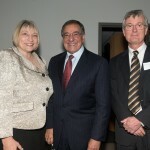 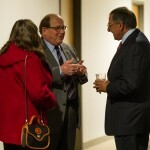 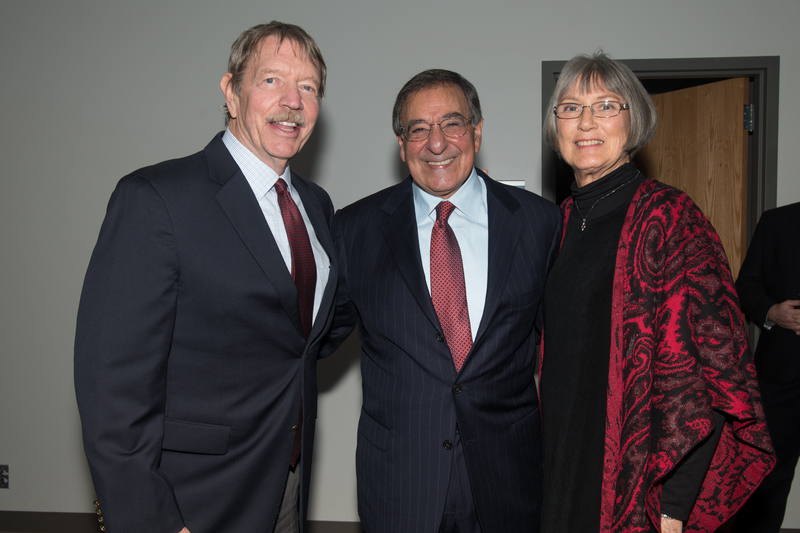 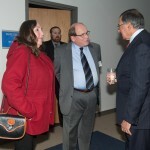 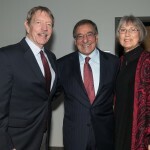 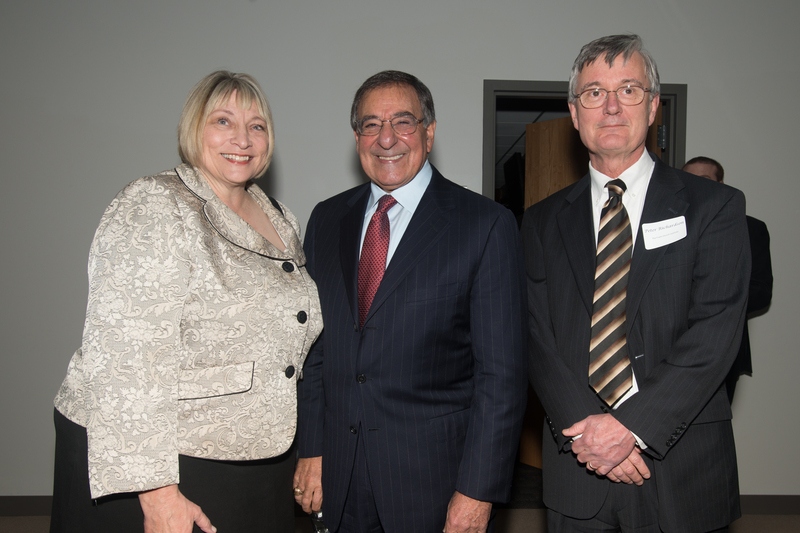 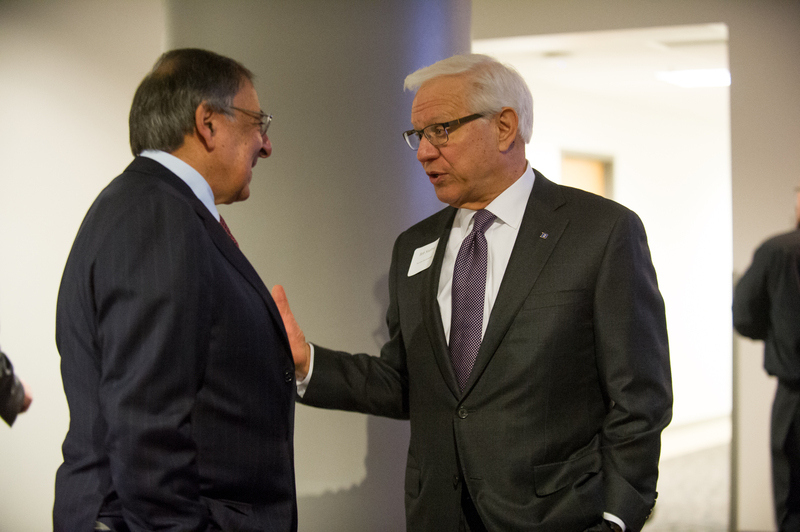 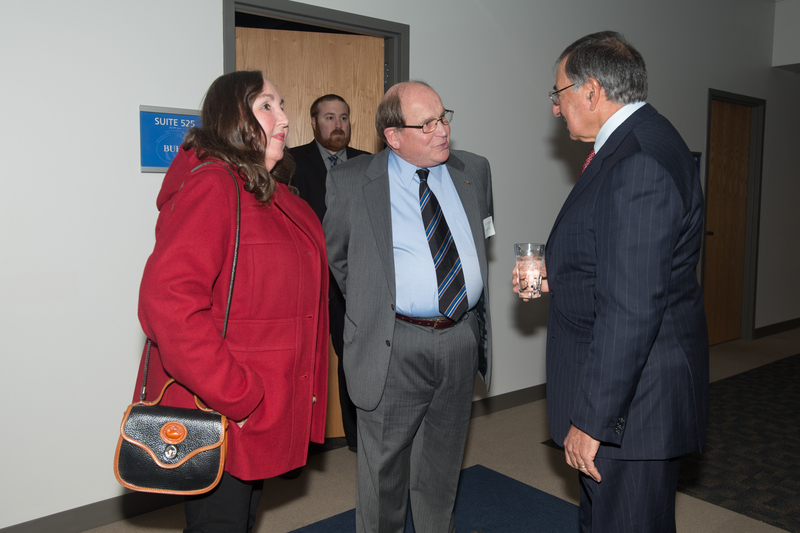 “He represents the best tradition of leadership to the nation and the legacies of Frank and Bethine Church.” Read more about Leon Panetta’s visit. 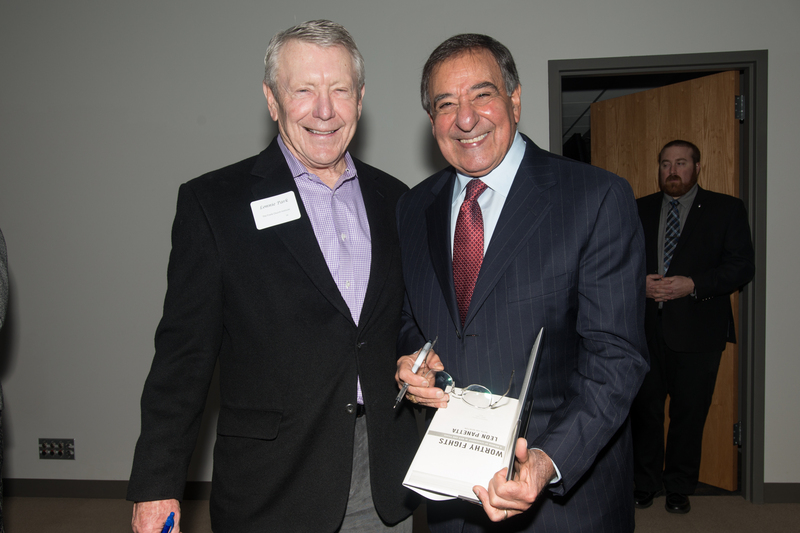 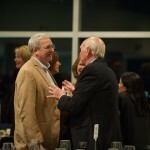 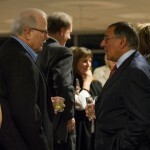 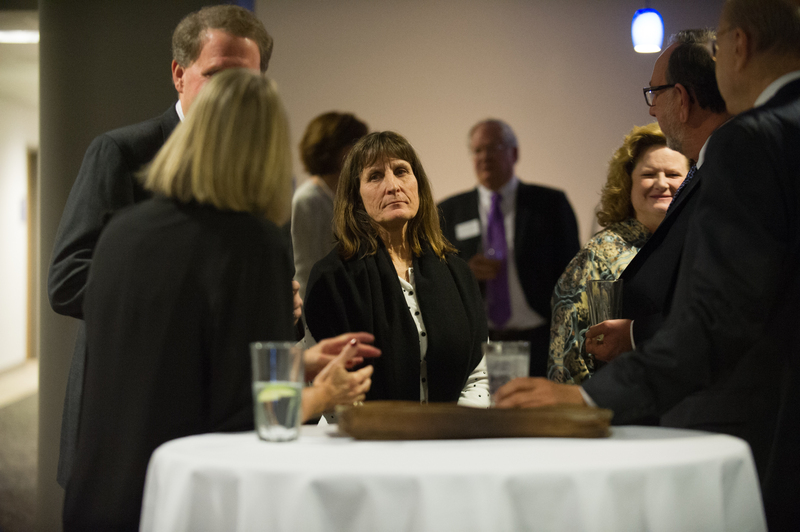 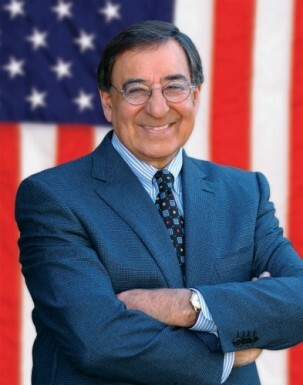 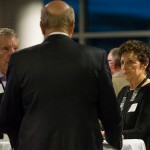 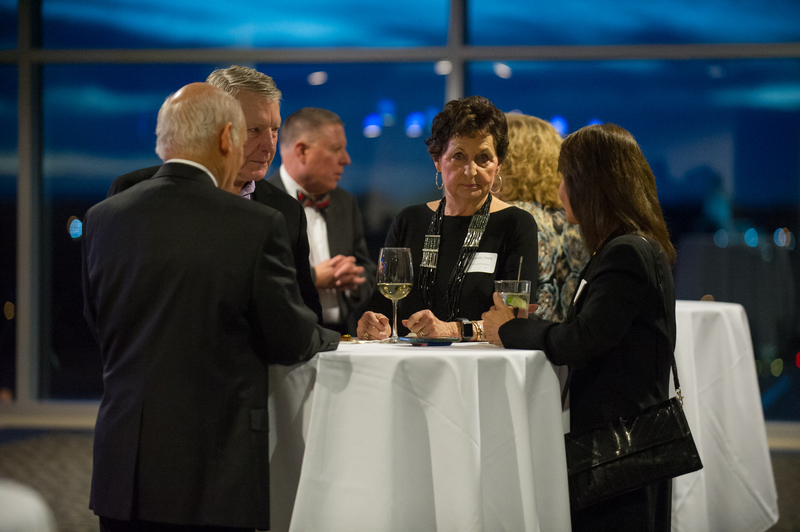 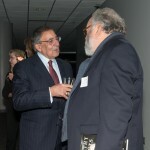 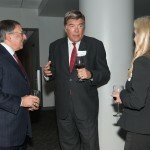 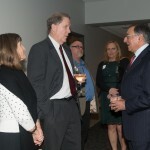 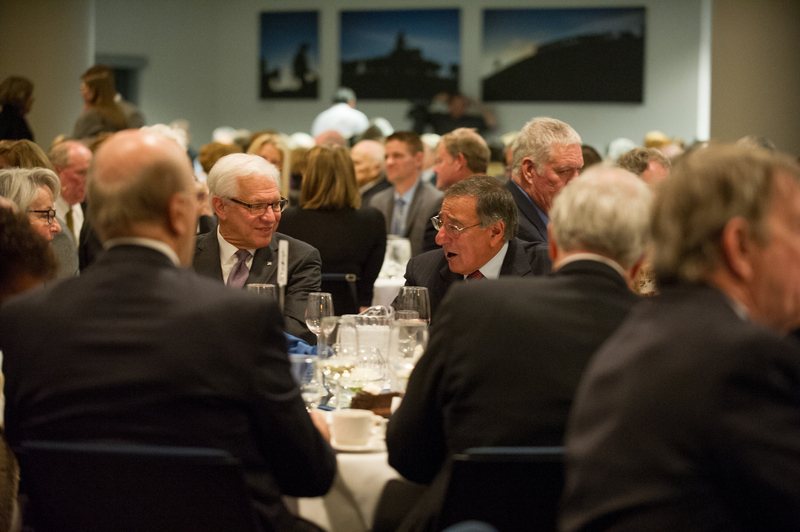 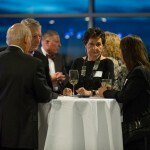 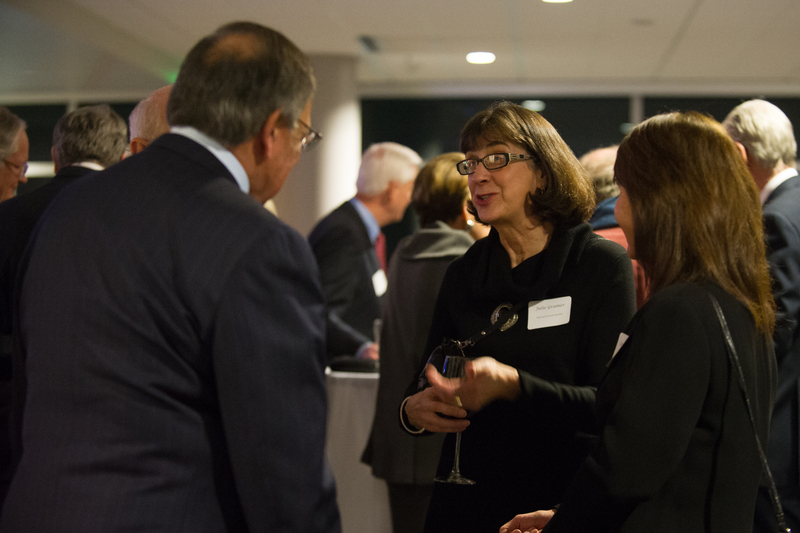 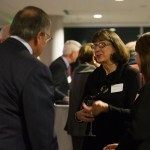 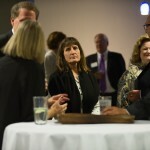 Reservations are required for the January 18 dinner with Mr. Panetta. 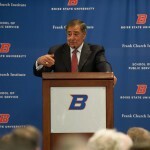 Free parking available in West Stadium Lot. 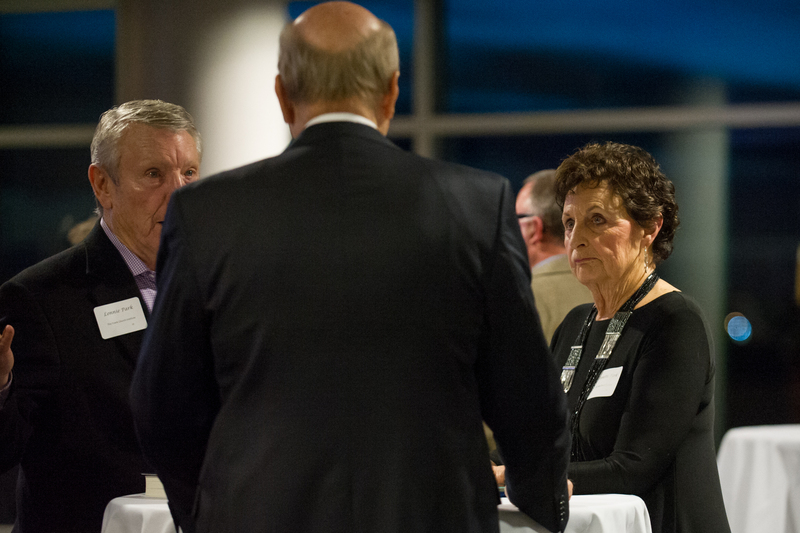 Contact Garry Wenske, Executive Director, for additional details.